I am pleased to announce my latest book When Forgiveness Is Enough: Making Sense of God’s Calling will go on sale October 24. In some ways, this book is a representation of everything I have gone through these past two years, and the joy I have felt acknowledging Jesus as the one true savior by whom God redeems the world from sin. Even more so, this book release comes at a time when my family and I are working through a great trial God has blessed us with, to which we are learning patience, kindness and self-control. I do not think the words in this book would have carried the weight of God’s glory had we not gone through the events of last month, and learned from those events. As I sit writing this, I cannot help but think how different my life is from two years ago when God began working with me. I used to write about zombies, horror and all sorts of dark themes. My life revolved around the latest undead news, theories and resolutions. My books were sitting at the top of the charts alongside the likes of Stephen King. Who in their right mind would give up such a life in pursuit of God, of all things? Yet, when I began to read the bible cover to cover in January 2015, completing the task in December that same year, I did not realize God’s word was changing me. Without prodding from anyone, I was praying more, studying more, and meditating more on the things I read. It did not end there. The biggest change is that I was praying for my enemies. I no longer wanted bad things to happen to those who I felt had wronged me. I was asking God to bless them in every way possible. I prayed for their families. I prayed for their employment. And most of all, I prayed that one day they would also come to the knowledge of Jesus and have faith that he will save all who believe in him. I cannot express just how thankful I am to have completed this book with forgiveness as its central theme. 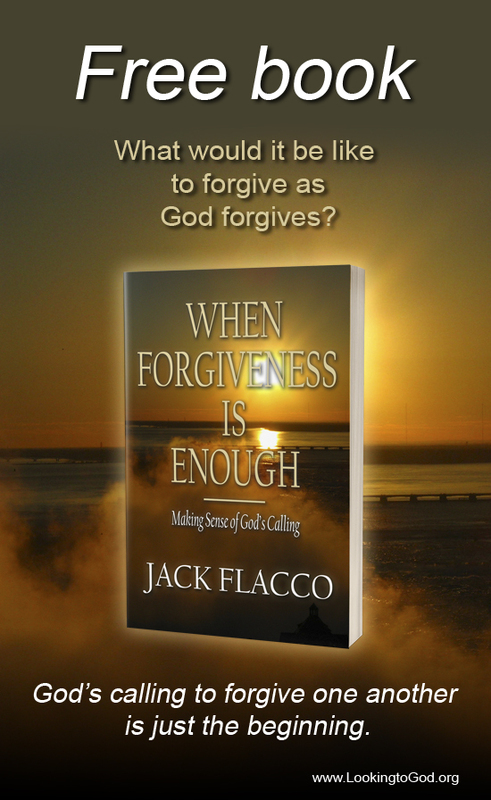 It is my desire that whoever reads this book will go on to forgive others also. God can do amazing things in our lives. I often say that you don’t notice the changes He is making in you until you look back on who you used to be. God Bless! I always tell people how God used Nebuchadnezzar to write a chapter in the Bible, talked to Ahab a few times, and saved his kingdom. There are other examples of course, but the point is, God is always attracting everyone. Good thing you decided to listen. I also write books, based on my 30 plus years of learning how to study scripture, and looking at God’s style of writing. I post what I’ve found. and have a few books published. That’s so wonderful Jack. Your testimony gives me hope for other athiests/ agnostics to experience the love of God. Be blessed!